As The Jesus and Mary Chain announce a rare Liverpool date to support their new Damage and Joy album, Getintothis’ Banjo looks into what should be a gig to remember. 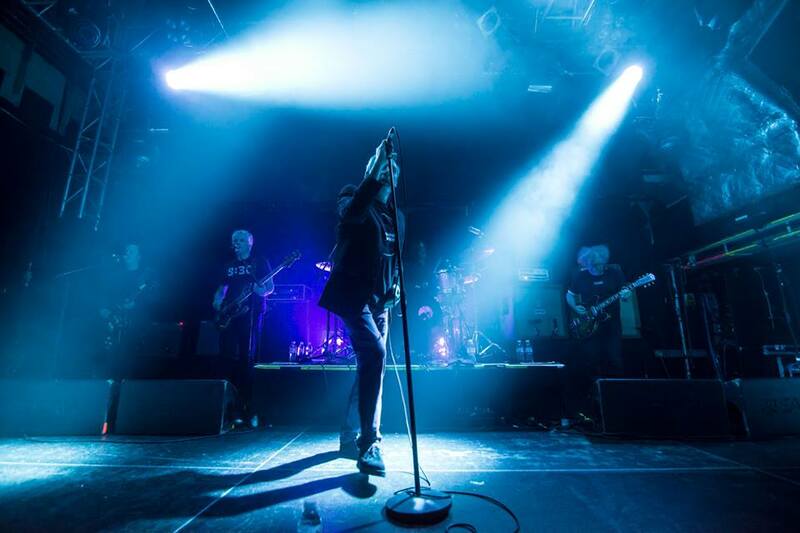 The Jesus and Mary Chain’s new album, Damage and Joy, marks them out as elder statesmen of rock n roll, but few would have bet on them reaching 2017 as a going concern. A nine year split probably helped cool tempers between the brothers Reid, but their return has seen them lose none of their ability to produce a dark pop. They manage to pull off a difficult trick that sees them both sound in thrall to rock n roll and at the same time wishing to do it irreparable damage. Their rock n roll is damaged and dirty, descended from The Stooges, MC5 and The Shangri-Las, not the safe, corporate mass that these things inevitably descend into. Seeing The Jesus and Mary Chain as part of that lineage makes sense of their damaged trajectory and their desire to continue making music. Jesus and Mary Chain live shows have been the stuff of riots and legend, but the initial fire and fury that drove them is not something that can have endured. Quickly tiring of a reputation for violence rather than songwriting, the band decided to let the latter come to the fore and bloom. It is this that probably saved them from burning out and becoming just another rock n roll casualty act and gave them their enduring and ineradicable appeal. After all these years, for a night of rock n roll scuzz, The Jesus and Mary Chain still take some beating. So dust of your leather jacket and surly attitude and join in with both the damage and the joy. UPDATE: Liverpool’s Sugarmen have been revealed as main support for JAMC.